United States Sports Academy National Faculty member Charles Temple, left, recently has been teaching in the Academy’s international education programs in the United Arab Emirates (UAE) and Malaysia. In the UAE, he taught a sports facilities and events management course to students at the United Arab Emirates Football Association (UAEFA) through the Football Association Academy (FAA). DAPHNE, Ala. – United States Sports Academy National Faculty member Charles Temple recently has been teaching in the Academy’s international sports education programs in the United Arab Emirates (UAE) and Malaysia. In the UAE, Temple participated in the Academy’s program to enhance the training of soccer administrators. 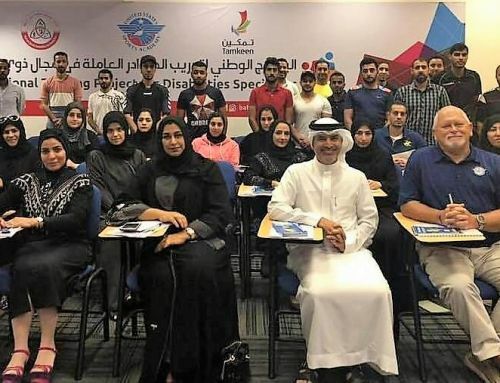 Temple – an experienced college athletic administrator, coach and instructor in higher education – taught a sports facilities and events management course to students at the United Arab Emirates Football Association (UAEFA). The Academy has played a role in the development of the Football Club Operators License Program in cooperation with the UAEFA. The agreement between the Academy, its Emirati colleagues and the UAEFA led to the development of the football club administrators’ education program for the Football Association Academy (FAA). The FAA effort includes football certification programs that offer professional preparation and training designed to meet the needs of coaches, athletes, administrators and operatives in the UAE football club system. “I always enjoy my time in Dubai and the UAE,” Temple said. “The football administrators in the UAE are genuinely interested in the classes and want to apply what they have learned to be better in their professional clubs. The Academy’s sports education program for Malaysia, approved by the Malaysian Ministry of Education, is but one part of Malaysia’s strategy to enhance its physical education programs as the country of nearly 29 million people continues to look for ways to develop its next generation of athletes. The Academy has worked in various partnerships with the country since the early 1980s.  The Academy’s programs are designed to provide the training to help individuals develop a strong foundation of skills and knowledge required to succeed in coaching, physical education, management, fitness and other sport-related disciplines. 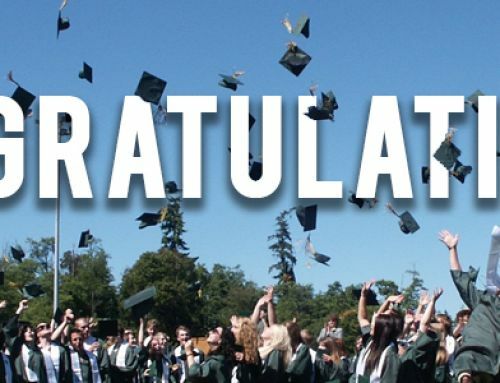 The Academy’s 10-course diploma program is approved by the Malaysian Qualifications Authority (MQA), a national accrediting body. Temple is teaching all of the courses in the program, as is colleague and National Faculty member Dr. Phillip Capps. Under the IDPESC program, the Academy’s faculty provide extensive classroom instruction at numerous sites throughout the country, followed by a year of experiential mentorship for participants. Teachers apply what they learn in the coursework during the mentorship phase of the program. For example, the program has led to the successful physical fitness testing of more than 200,000 Malaysian youth to provide information for the creation of national health and fitness policy. Temple is an experienced college athletic administrator, coach and instructor in higher education with more than 38 years of experience. 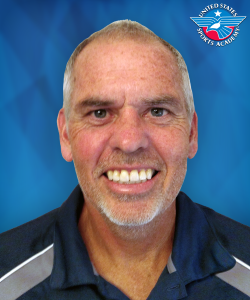 He also currently teaches fitness, sports coaching and sports management courses at Asbury University in Wilmore, Ky., where he resides.